Craig is a partner of the firm whose practice is concentrated in the areas of family law, criminal law and general civil litigation. In May of 1993, Mr. Ward passed the Certified Public Accountant examination. As an accountant in the Baltimore area from 1990 to 1994, Mr. Ward devoted most of his time to the areas of taxation, audits and litigation support work. Prior to joining the firm in October of 1998, Mr. Ward had the privilege of serving a fifteen month clerkship with the Honorable John Grason Turnbull, II of the Circuit Court for Baltimore County. 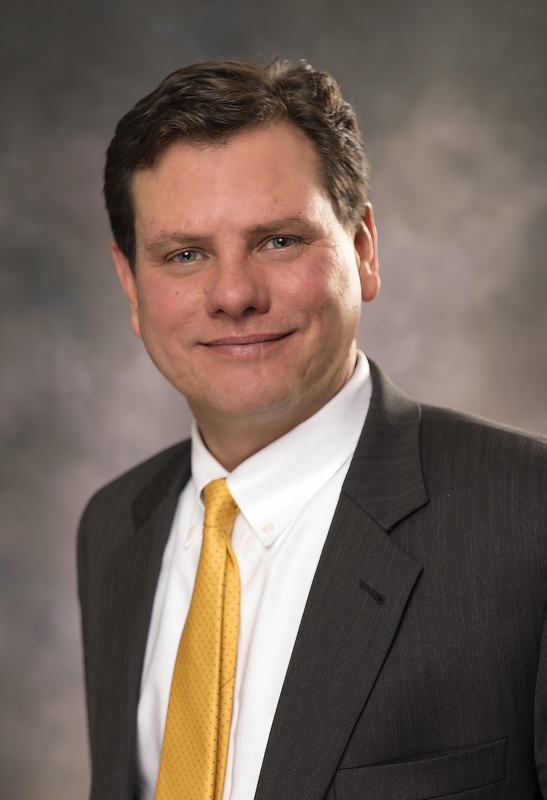 Craig is an active member of the Baltimore County Bar Association having served as the Chair of the Family Law Committee for the Baltimore County Bar Association (2011-2012) and Vice Chair of the Family Law Committee (2010-2011). Since joining the Firm in 1998, Craig has served on various other Committees of the Baltimore County Bar Association, including the Family Law Committee, Bench Bar Committee, and Criminal Law Committee.